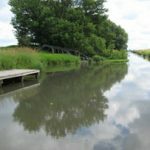 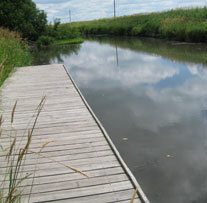 The Horicon Marsh is one of the most important wetland habitats in the world. The 32,000-acre marsh's water, woods, and prairie areas are currently home to one of the widest аrrays of plants and wildlife in the Midwest. 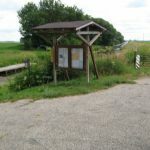 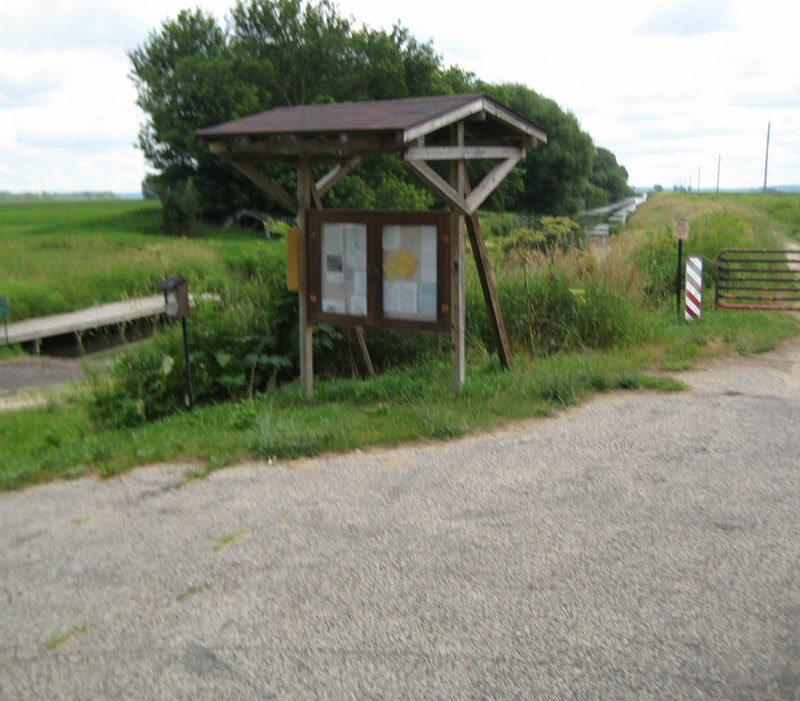 The Horicon Marsh wildlife area borders all of Burnett Township to the east. 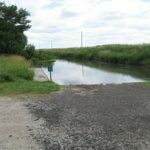 A good boat access to the Marsh is located at the east end of Burnett Ditch Road.